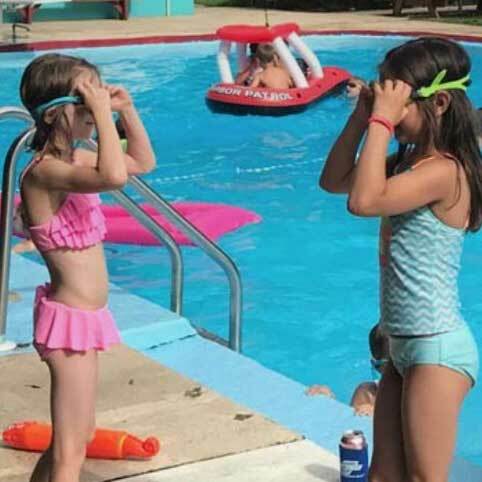 How much setup is involved with Pool Dues? Next to nothing. We will get the entire site ready for you. 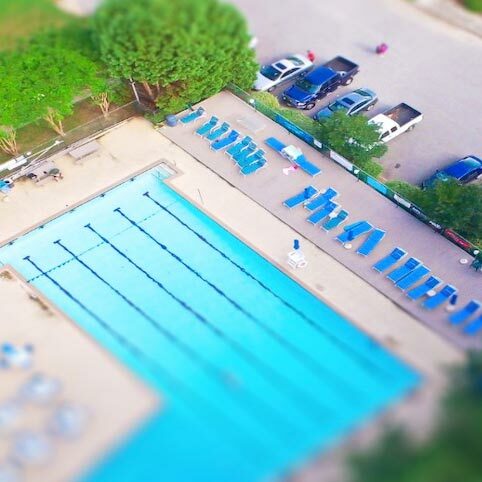 This includes importing existing member emails / names, creating a gorgeous front-page specific to your club, and filling in basic information about the amenities and location of your pool. 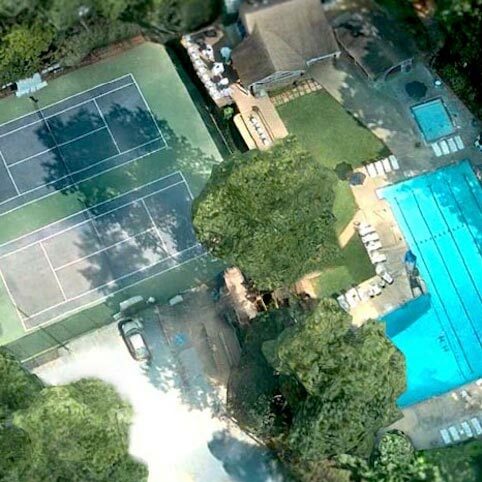 If your club has an existing tennis reservation system, we can help import in those current reservations to our system. 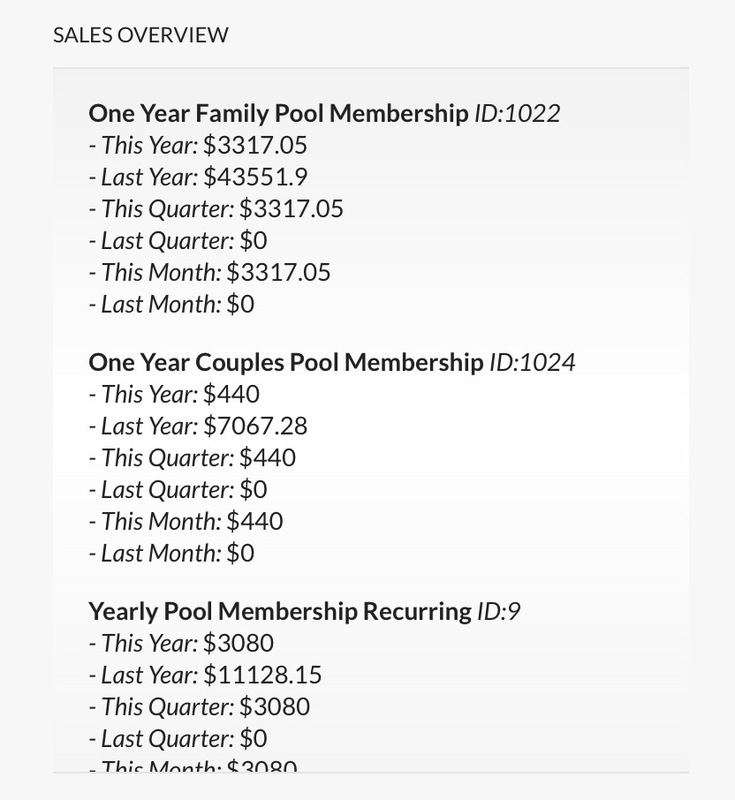 And of course we will make sure all your membership tiers and prices are correct. When everything is setup, you can begin invoicing and receiving payments immediately. Who can do what in the Board Member Dashboard? Every approved Board Member can use the links in the section labeled “Accessible for All Board Members”. 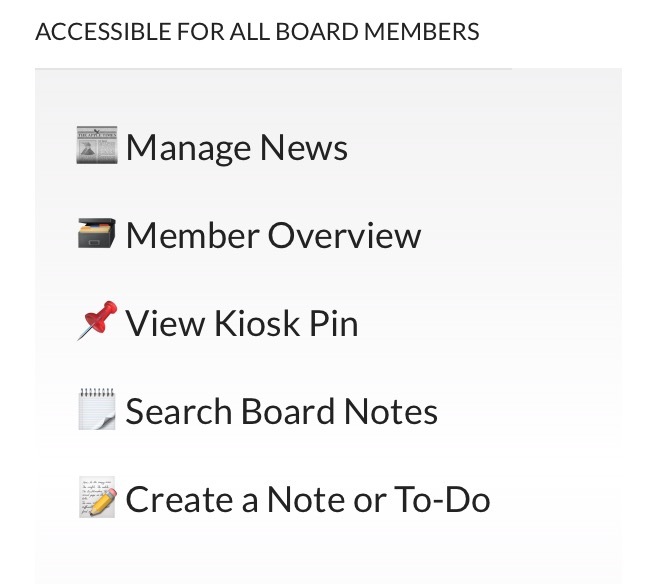 This allows board members to post news, see a list of current Members, access the PIN code for the Check-In Kiosk, search Board Notes and Create a Note or To-Do item. Some of these same links appear in other sections of the Board Member Dashboard for specific roles. For example, your Membership director can keep separate Notes or To-Do items for their role. How do we assign people to various Board Member roles? 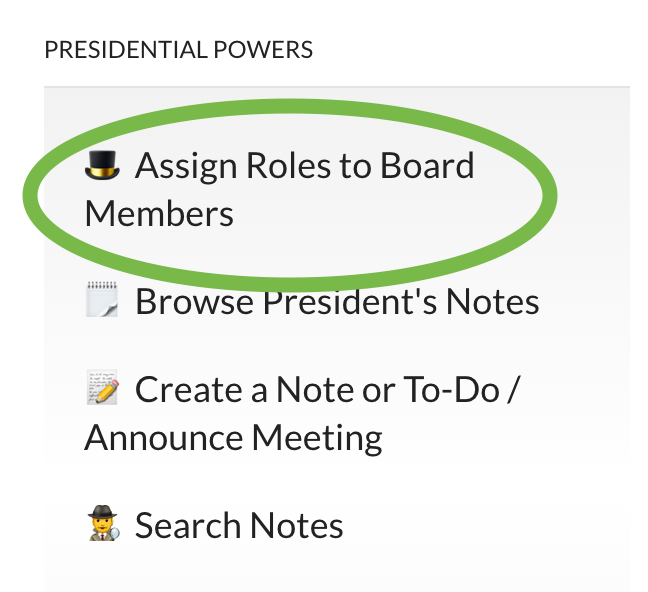 Your club President / Vice President can access the Assign Roles to Board Members link. 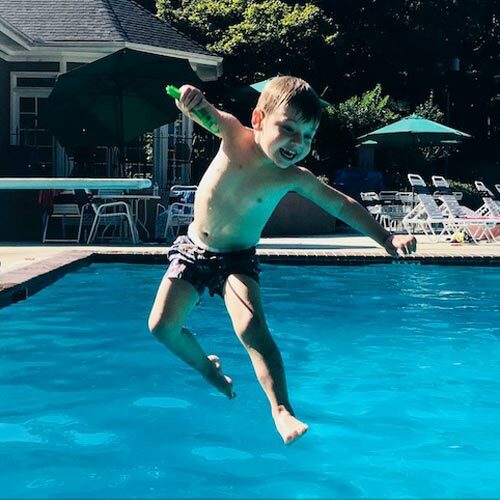 We suggest your Treasurer also have access to this section, as they will most likely be using the Pool Dues backend more than most board members. From this page, you can assign roles based on email addresses. If an email is not recognized in the user database, you will see a prompt to register them. They will then receive an email with their password. Who receives messages from the Contact Us form? How do I set this? The Inquiry pulldown menu on the Contact page determines who receives the contact-email. The first several options (shown within the green box in the image below) are sent to the Membership Director and Communication Director. The options below that (shown within the orange box) go directly to the board member’s email in that particular role. Whoever the President assigns to these roles will receive the emails when the Contact Us form is submitted. See our previous Q/A on Assigning Board Members. 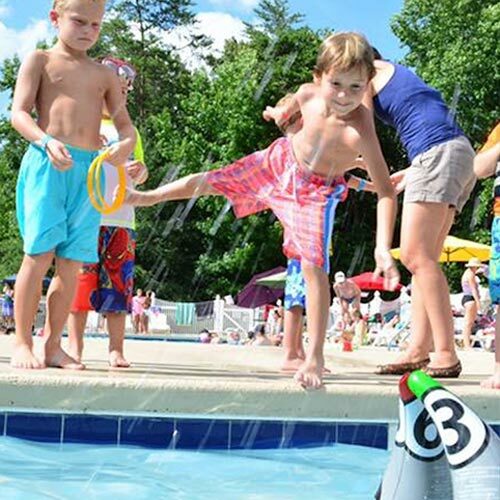 Can we send club newsletters through Pool Dues? 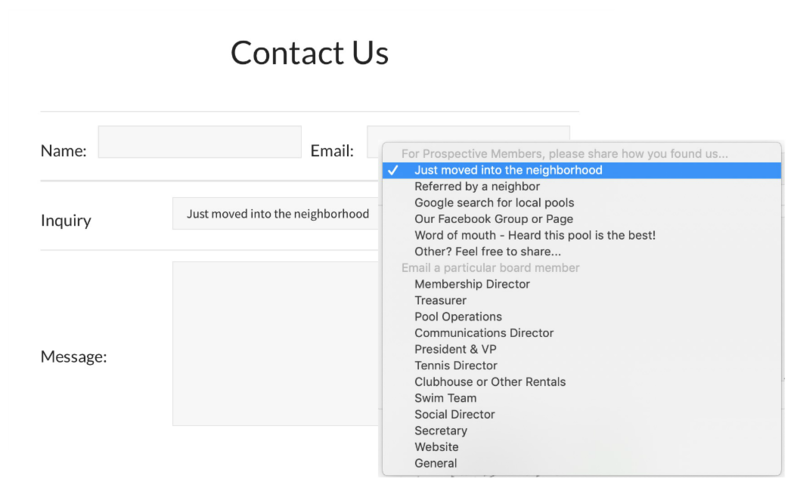 Pool Dues is not a newsletter service, but we do ensure any domain-based email is sent according to today’s standards for reputable mail. We use Mandrill to whitelabel your email, which is a product of MailChimp, one of the world’s most reputable newsletter service providers (and we recommend all clubs use MailChimp’s Free Forever plan to send their actual newsletters). Domain-based email includes purchase receipts, site-related notifications, and most importantly invoices. So when it comes time to invoice your members, you can be sure those emails make it past common spam filters. Is the Sales Overview visible to every board member? It is! Every board member can see a scrollable list of recent sales. Although club sales are primarily the Treasurer’s department, there’s no reason why the entire Board shouldn’t see how the club is doing. Instead of having to wait until the next Board meeting to get an income summary, every board member gets a bird’s eye view in realtime. 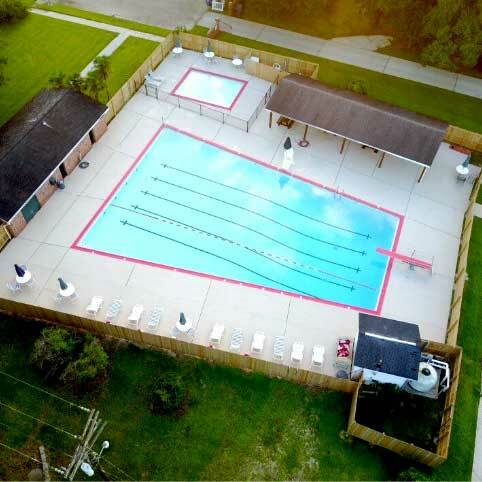 Can we manually add new members (to reserve courts, use the check-in app, etc)? Yes. 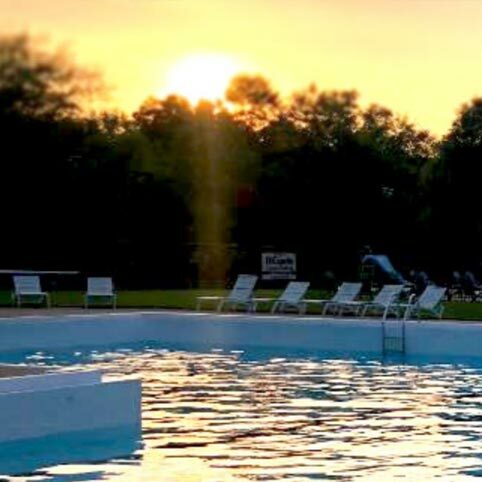 Keep in mind, when someone purchases a new membership on your Pool Dues site, they are automatically given all membership privileges (including use of the app). The head of household (purchaser) can then add sub-accounts for family members. 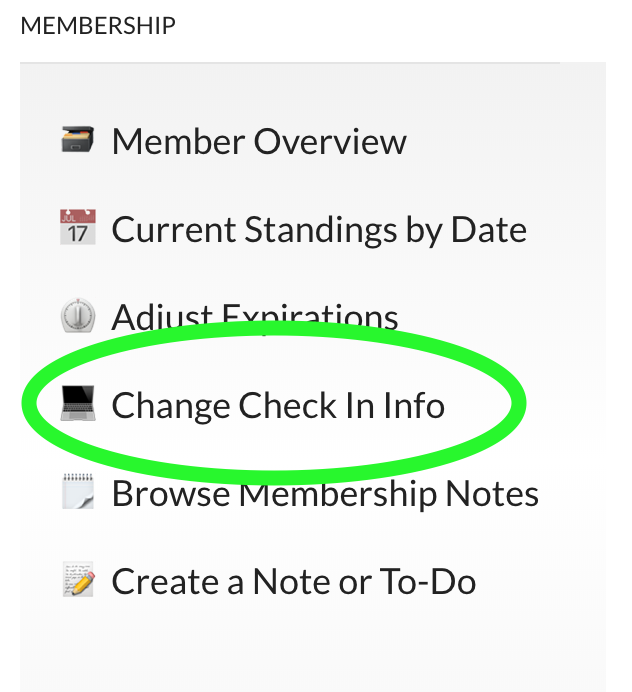 If you want to change any member’s info, simply click on Change Check In Info under Membership on your Board Member Dashboard. Once there, you can modify a member’s name (if they’d prefer to use a nickname, if they typed their name in incorrectly, or any other reason), modify their email address, and modify their PIN number. You can also manually add members here if someone paid via check or some other non-PayPal form of payment. Your Treasurer can also do this by creating a Manual Payment (pseudo payment). For more on that, go here.